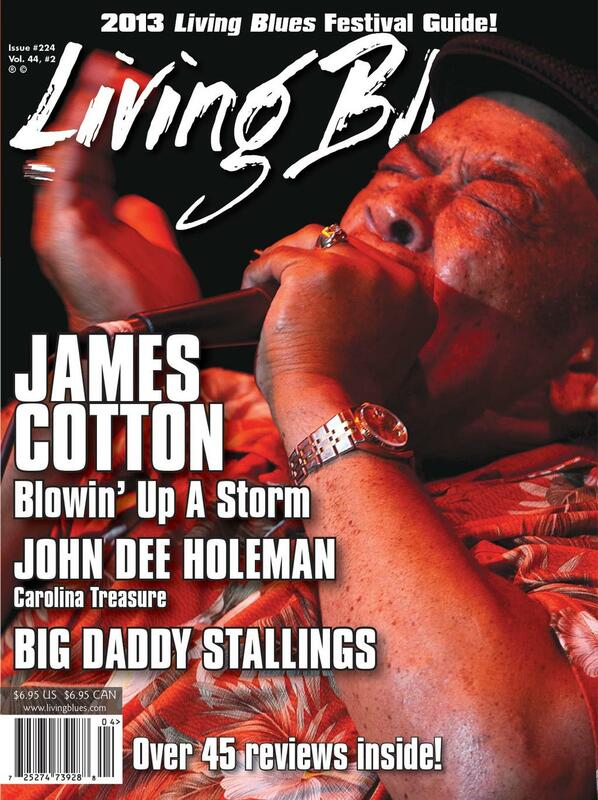 Blues harmonica legend James Cotton, whose new CD Cotton Mouth Man will be in stores on May 7, 2013, is featured on the cover of the current issue of Living Blues magazine. The 10-page cover story, written by blues scholar David Whiteis, takes an in-depth look at Cotton's entire career, including the new CD. Cotton Mouth Man is a joyous celebration of Cotton's 69 years as a professional musician (beginning at age nine). Recorded in Nashville and produced by Grammy-winning producer/ songwriter/ drummer Tom Hambridge (Buddy Guy, Joe Louis Walker, Susan Tedeschi), the album is a trip through sounds and scenes from Cotton's long and storied career. Cotton co-wrote seven of the tracks with Hambridge (who co-wrote five additional tracks). The songs were inspired by Cotton's colorful and sometimes perilous life and his memories of the Mississippi Delta, Sonny Boy Williamson II, Memphis, Sun Records, Chicago, and Muddy Waters. 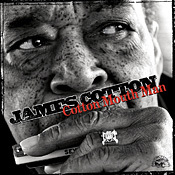 Throughout the CD, Cotton's blast-furnace harmonica sound and larger-than-life personality are front and center. Helping Cotton tell his stories and showcase his music are guests Gregg Allman, Joe Bonamassa, Ruthie Foster, Warren Haynes, Delbert McClinton, and Keb Mo. 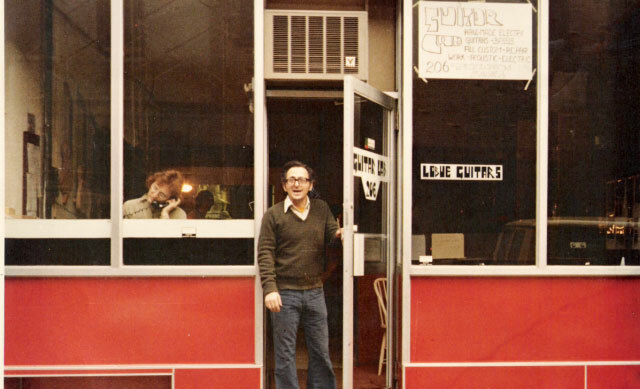 Other vocals are handled by Darrell Nulisch, who has been singing in Cotton's road band for many years. The other members of Cotton's road band -- Jerry Porter, Noel Neal, and Tom Holland -- are also on board for some songs. Forming the core of the backing band on the CD are Hambridge (drums), Rob McNelley (guitar), Chuck Leavell (keyboards) and Glenn Worf (bass). 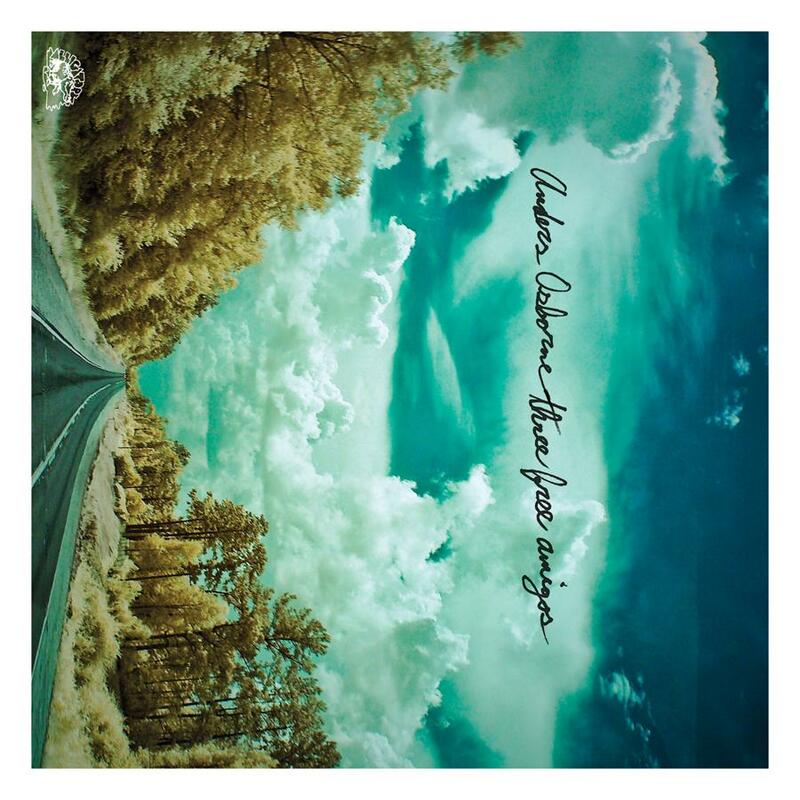 Tommy MacDonald and Colin Linden each add guitar to one track. Cotton, who after a bout with throat cancer turned the vocal duties over to others, was inspired by the sessions to return to the microphone, singing his own Bonnie Blue (the name of the plantation where he was born), and making Cotton Mouth Man the most personal, celebratory and just plain fun recording of his seven-decade career. 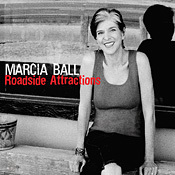 Alligator Records recording artists Marcia Ball, Jesse Dee and Lil' Ed & The Blues Imperials have all appeared or will appear on syndicated national radio broadcasts. 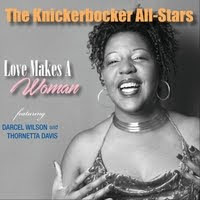 Ball brought her raucous boogie-woogie blues to E-Town earlier this month (the segment can be heard in full by clicking on the link). 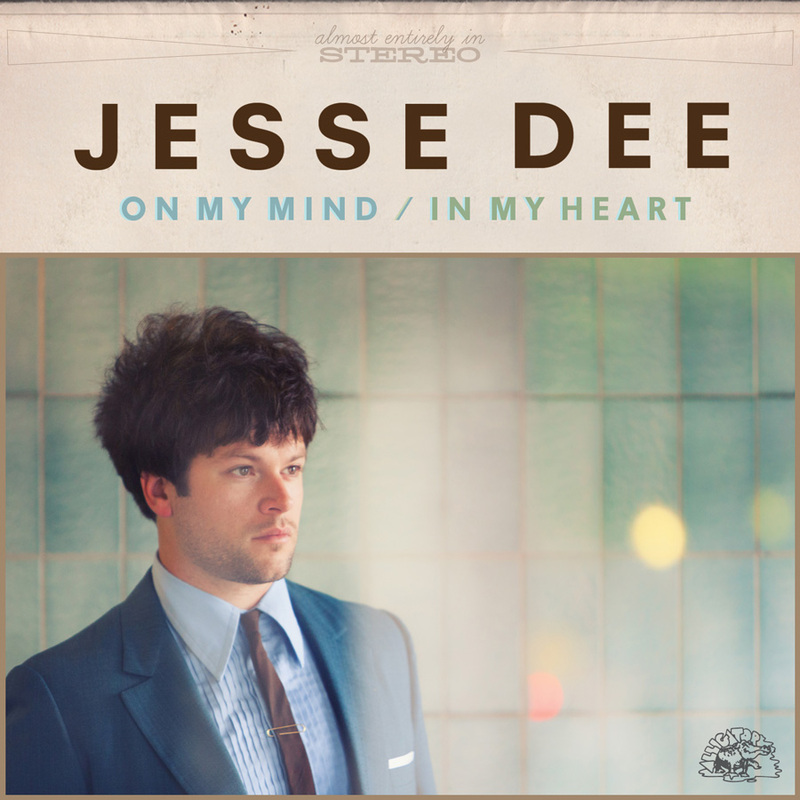 Jesse Dee brings his original sweet soul music to World Cafe on April 17. 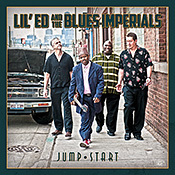 And Lil' Ed & The Blues Imperials return to Elwood's BluesMobile in a program featuring their roof raising slide guitar blues airing on June 9 and 10. New Orleans' Gambit Weekly will honor guitarist/vocalist/songwriter Anders Osborne as the Entertainer Of The Year during its annual Big Easy Awards ceremony to be held on April 22 at Harrah's New Orleans. He is also nominated for two Big Easy Awards: Best Male Performer and Best Rock Band. 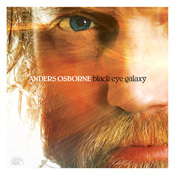 Osborne is currently in the studio working on a follow up to his massively successful 2012 Black Eye Galaxy CD. 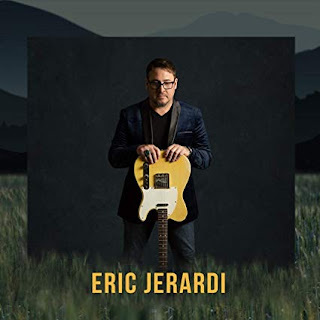 His most recent release is Three Free Amigos, a six-song EP recorded during a series of laid back, living room-like sessions. 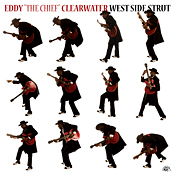 Blues master Eddy "The Chief" Clearwater is currently featured in a television commercial touting Illinois tourism. The video highlights Chicago's rich blues heritage and features Clearwater's inviting, trademark smile. On Sunday, June 9, Clearwater will perform on The Chicago Blues Festival's main stage, joining James Cotton, Lil' Ed & The Blues Imperials, John Primer, Billy Branch and others in an all-star revue -- billed as Chicago Blues: Old School, New Millennium -- that promises to be a highlight of this year's event. On Sunday, April 28, Alligator Records will be inducted into The Chicago Blues Hall Of Fame as a Legendary Blues Label. The ceremony will be held in Chicago at Buddy Guy's Legends and hosted by The Michael Packer Blues Band. The event will be filmed and televised by JBTV/NBC NONSTOP and broadcast on cable and satellite television nationwide. Alligator artists Eddy "The Chief" Clearwater and Corky Siegel will be inducted as Master Blues Artists.